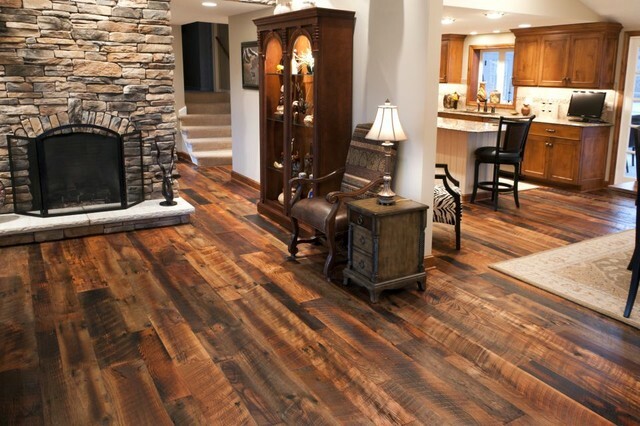 As far as flooring goes, hardwoods such as oak, walnut, and acacia are tried and tested materials. 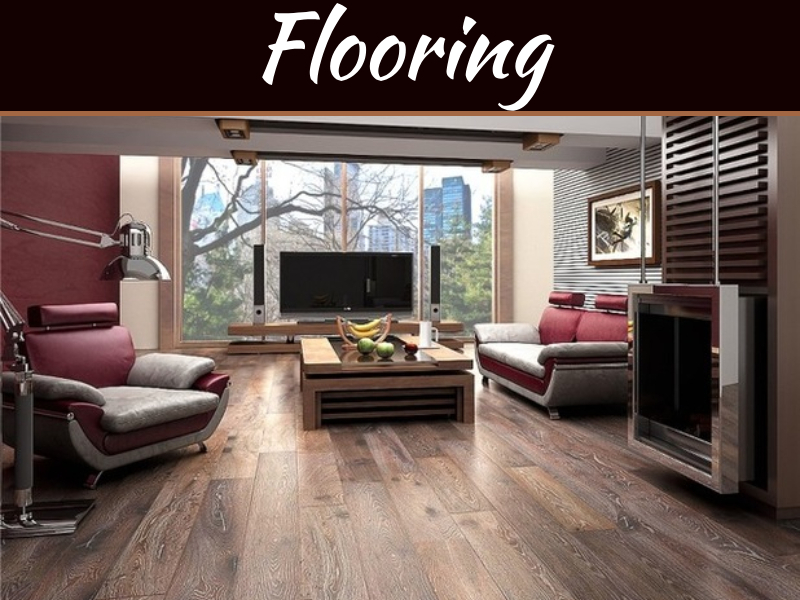 Even if you’re unfamiliar with the world of flooring, chances are you know that 100% real wood is highly desired amongst both residential and commercial property owners. Of course, there’s a good reason for this, as hardwood flooring has a plethora of benefits that other materials struggle to compete with. Durability, longevity, and style are three notable elements that define hardwood flooring, but many other aspects often go overlooked. Whether you already have solid wood floors installed, or you’re looking to upgrade your current property, keep in mind these simple but important facts. Many property owners will agree that a healthy home is a happy home! Making sure your home is free of dangerous allergens benefits not only yourself but also friends and family members who make routine visits. Thankfully, hardwood flooring is here to help. Unlike carpets, wood floors don’t harbour excess dirt and grime on the surface and are easy to clean with minimal sweeping. Consequently, contaminants do not become trapped, improving the air quality within your home. 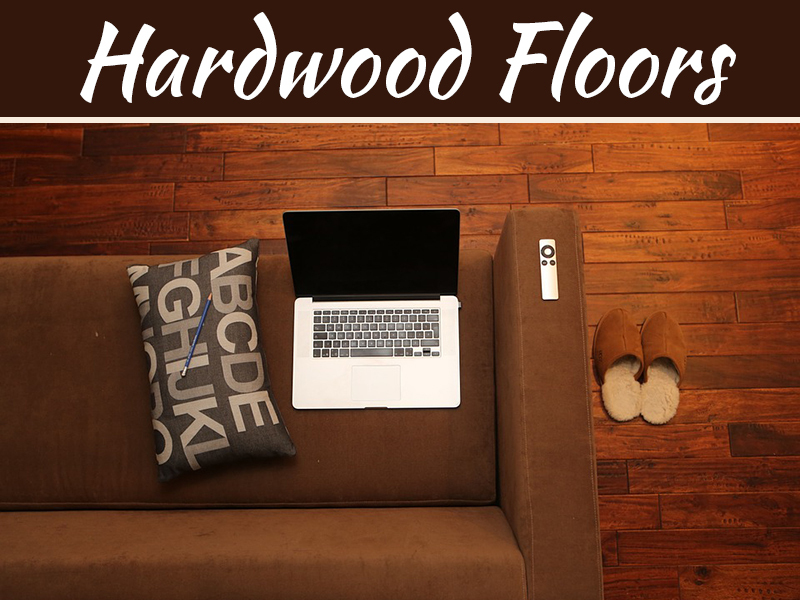 With hardwood flooring, you won’t have to worry about breathing in copious amounts of dust! From time to time, everyone shudders at the thought of paying their energy bills. Whether you owe lots or little, most people look for ways to cut costs. 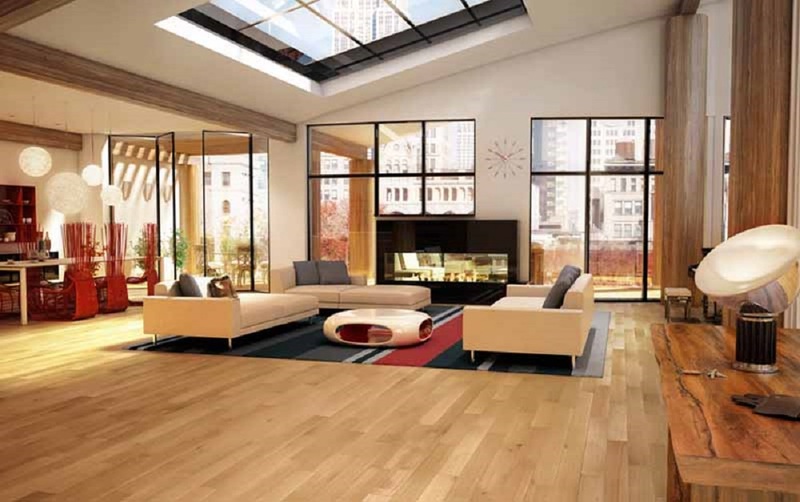 Hardwood flooring absorbs heat, allowing it to circulate your home. Because wood is a conductive material, your home will remain warmer for longer, requiring less heating to stay up to temperature. Ultimately, you can spend less time with the heating off, and more time with money in your bank. 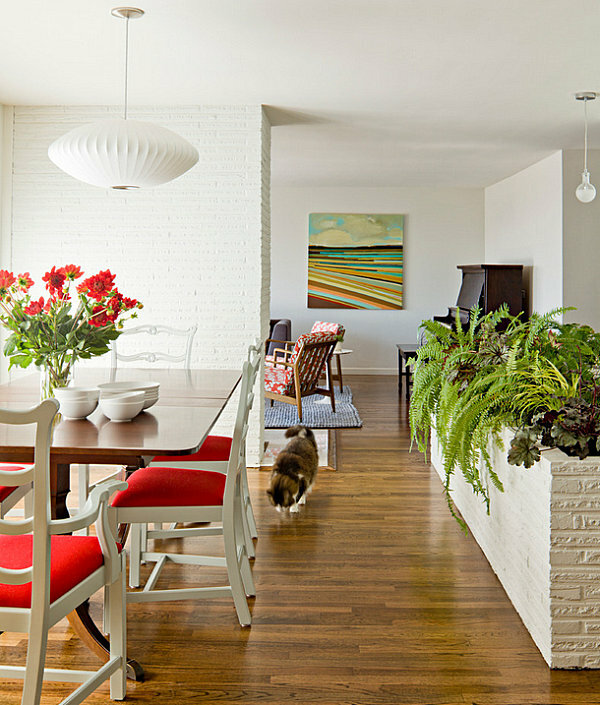 Traditional hardwood boards are notoriously difficult to install. Not only will you need a professional fitter for effective installation, but additional materials such as adhesives, subfloor levellers, and nails also make for a messy process. With updates in flooring technology, this is no longer the case for some solid wood planks. During the manufacturing process, a ‘click’ installation system can be cut into the middle of each board. 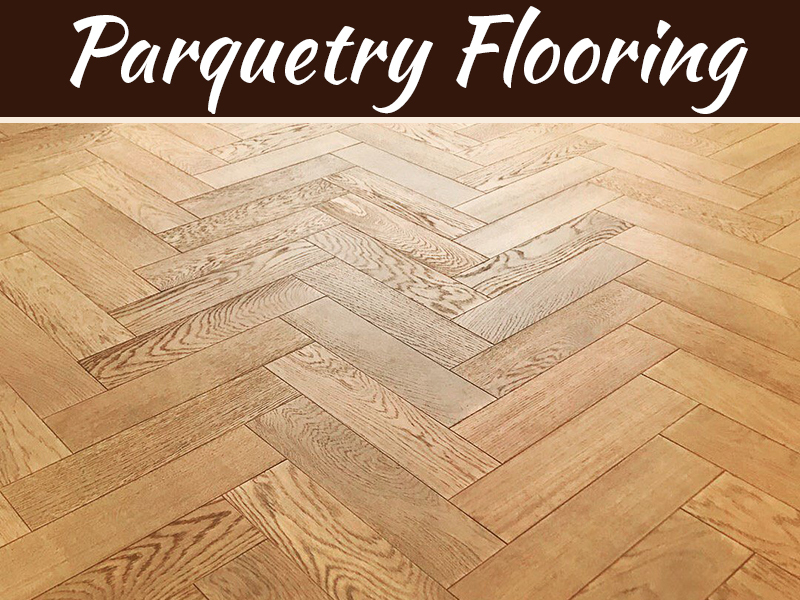 This allows your flooring to fit together seamlessly, much like a jigsaw puzzle. With a simple click, the boards securely lock into place, removing the need to be fixed to a subfloor! This makes installation quick, easy, and much cheaper. 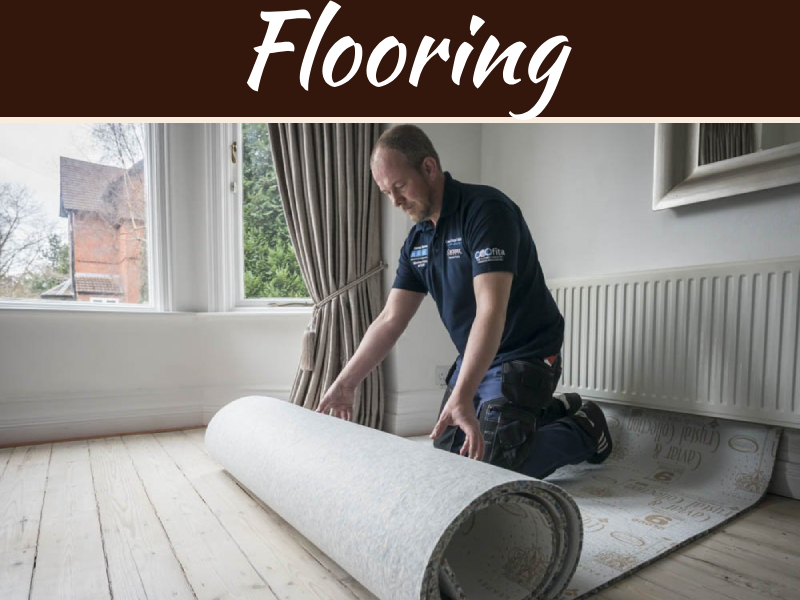 Many homeowners are put off by the initial costs of hardwood flooring, opting for cheaper alternatives such as laminate and LVT. However, investing in hardwood flooring can increase the overall value of your property. Because of hardwood’s vast lifespan and supreme quality, potential property buyers will pay more for your home if you come to sell. Furthermore, hardwood flooring can be sanded and refinished multiple times, allowing you to restore them in time for any house viewings you have scheduled. In turn, viewers will get the best possible impression of your home, forking out extra cash when it comes to purchasing. It can be easy to think that hardwood flooring has an adverse effect on the environment, contributing to deforestation and habitat loss. Thankfully, this is entirely untrue! Many manufacturers of wood flooring look towards sustainable means of construction, adhering to strict FSC regulations at all times. Modern forestry management is pioneering the way for positive environmental change, allowing you to have all the charm and charisma of hardwood without any drawbacks.